Well, it ought to be. 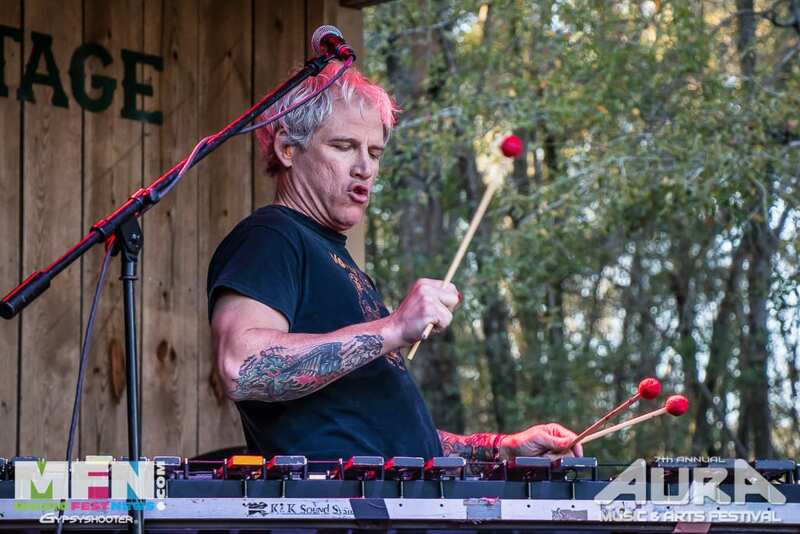 There isn’t anyone on the scene with more raw energy than Mike Dillon, the self-described “Vibraphone Destroyer.” Dillon also plays all manner of percussion and drums. He is best known for work with his own band and with The Dead Kenny Gs, Critters Buggin, Garage A Trois, Ten Hands, and Les Claypool. He founded groups such as Billy Goat, Malachy Papers, and Hairy Apes BMX. 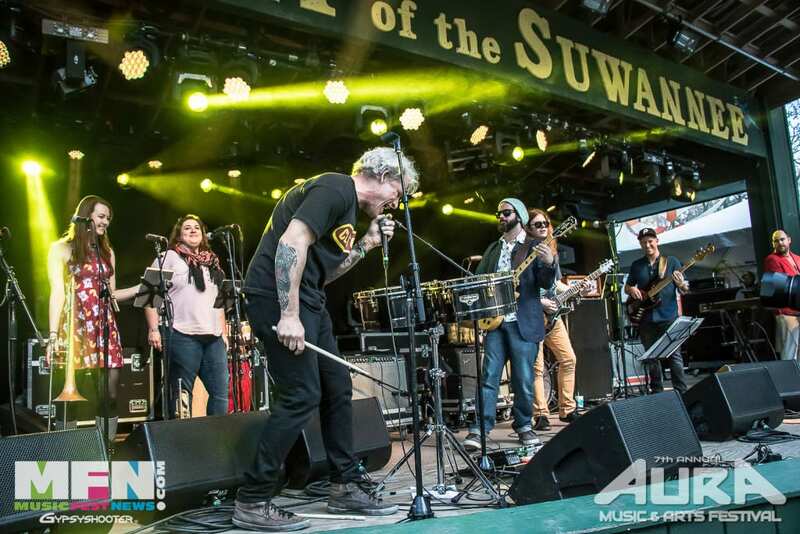 He has recorded with numerous artists such as Marco Benevento and Ani DiFranco and recently toured with Rickie Lee Jones. In addition to his percussive talents and the fact that he can vault over a vibraphone in a single bound, he is an amazing punk rocker, delivering rapid-fire unintelligible lyrics and stage-diving as well. His summer/fall tour resumes Saturday in Ft. Worth at Lola’s, then heads to the West Coast before heading back to Texas, then a couple of Midwest dates, plus a date in his home base in New Orleans. And we are certainly thinking about him and his family in and around the Houston area this week. Two of the West Coast dates are of significance as The Mike Dillon Band is performing with The Skerik Band at The Boom Boom Room in San Francisco on September 8th, and both bands headline the Cosmic Family Gathering the next day in W. We just posted about the Skerik Band (read it here). 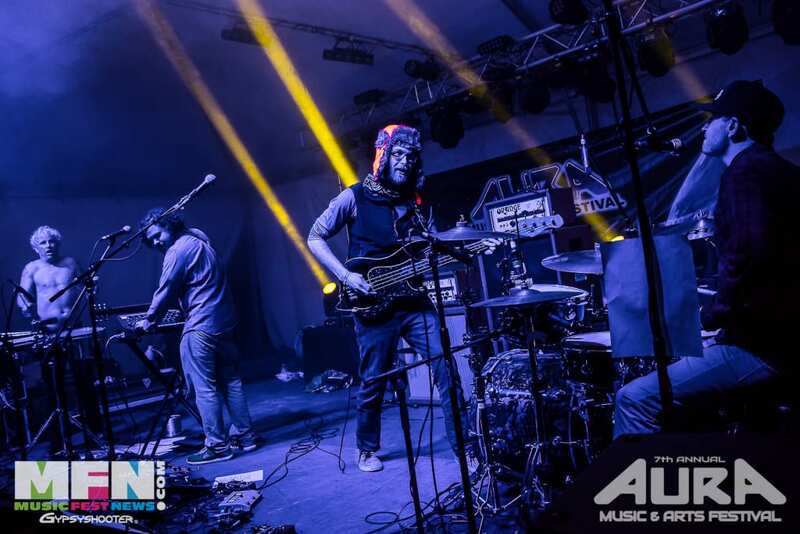 Dillon and Skerik have collaborated on projects all through their careers such as The Dead Kenny Gs (where I first saw both of them), Critters Buggin, Garage A Trois and more. Both of these gentlemen are unique, absolutely one of a kind. It’s Mike Dillon’s world. Skerik’s, too. We’re just damn glad we’re living in it. Do You Even Gecko, Bro? 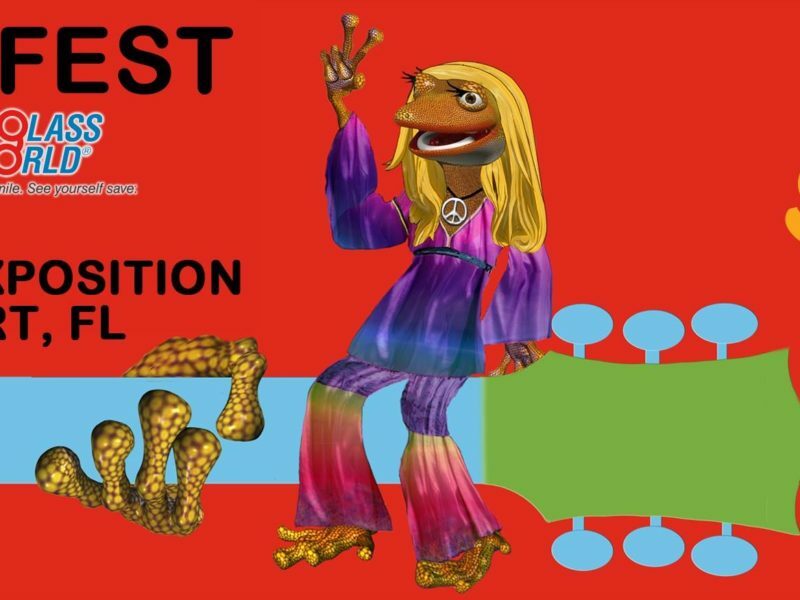 Geckofest is Saturday!